Every music scene has a few members who seem to have their fingers in everything. Michail Stangl is one of those people. He started his career in the underground venues before joining the team behind the quarterly Leisure System night at Berghain. 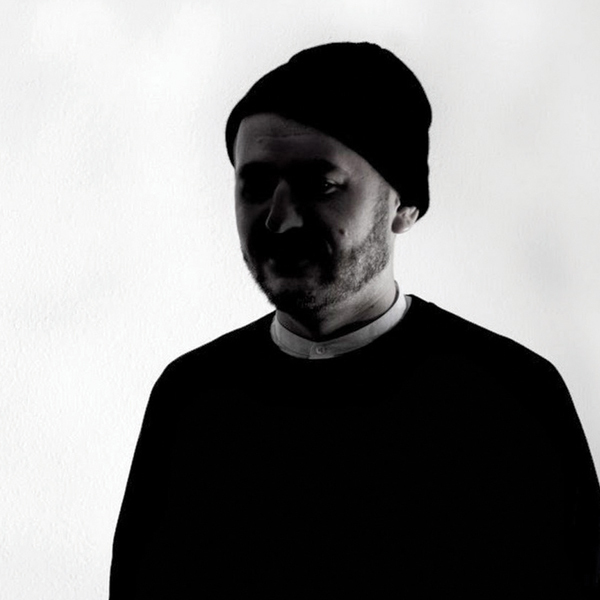 His work on that party, along with his own Berghain showcase Not Equal, remains a big part of what he does, though he’s also a major player in Boiler Room’s Berlin operation and a curator for the city’s top-flight CTM Festival. Boiler Room is a global online music broadcasting platform commissioning and streaming live music sessions around the world. Founded in London, Boiler Room Berlin first began in August 2011 hosted by Michail Stangl.